fully suits your needs. 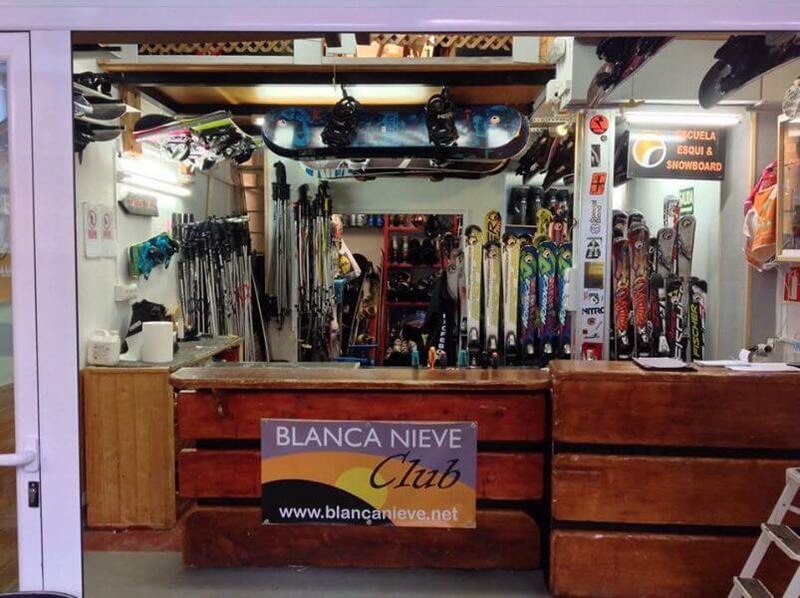 See our rentals Among our exclusive services for clients, Blancanieve offers the craft maintenance and repair of skis or snowboards. 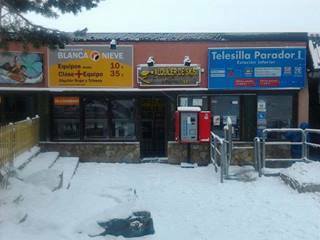 Are you looking for accommodation in Sierra Nevada besides enjoying winter sports? We offer you a variety of hotels and apartments at the best prices due to our close partnership with real estate in the area. Ask us and find the best deals on lodging!